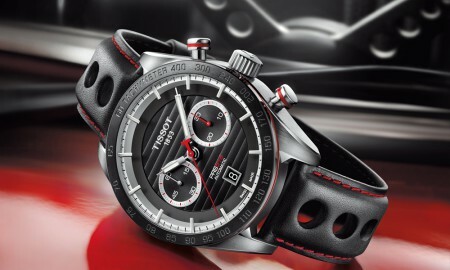 Tag Heuer has announced at Baselworld 2015 that it will introduce a Limited Edition Formula 1 – McLaren timepiece. The 42 mm diameter case houses a Swiss made Ronda 5040D quartz chronograph movement, and comes in “Rocket Red”, inspired by McLaren’s 1985 campaign. The McLaren branding is found on the aluminium bezel, while the number 30 can be found on the minute track, a notable nod to the 30th anniversary of McLaren. 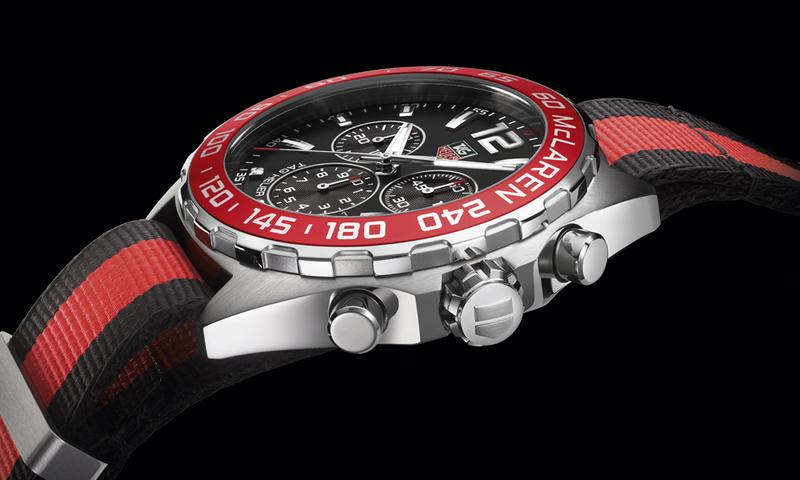 Lastly, the strap, is presented in black with a red stripe. 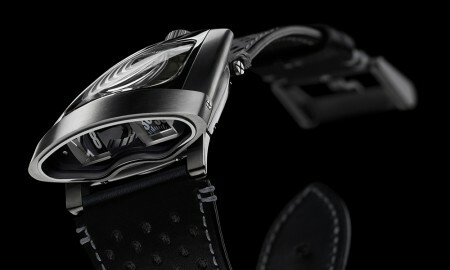 The caseback of the Tag Heuer Formula 1 – McLaren Limited Edition features an engraving which pays tribute to the Tag Heuer and McLaren partnership. 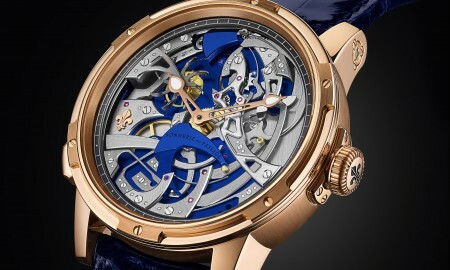 Every timepiece is manufactured from brushed 316 steel and is water resistant up to a pressure of 20 bar – the equivalent of 200 meters or 660 feet. In addition, Tag Heuer will also release a Formula 1 – David Guetta Special Edition, styled after Guetta’s night-time clubbing lifestyle. 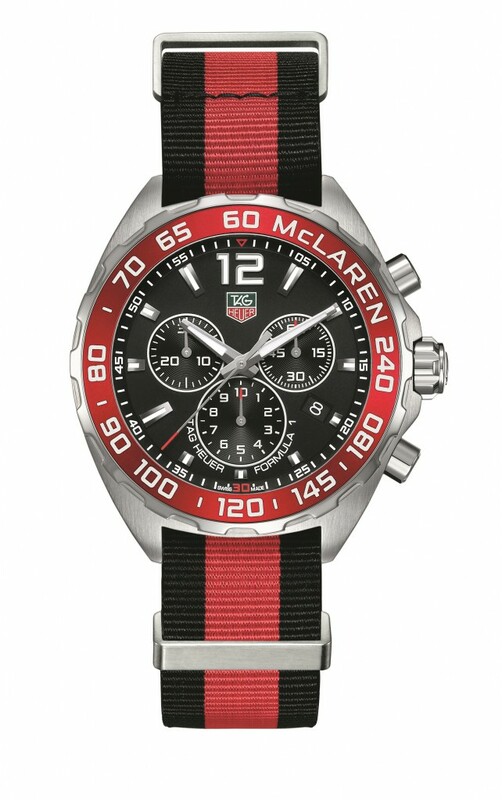 The Tag Heuer Formula 1 – McLaren Limited Edition will be exclusive to 5,000 pieces worldwide. 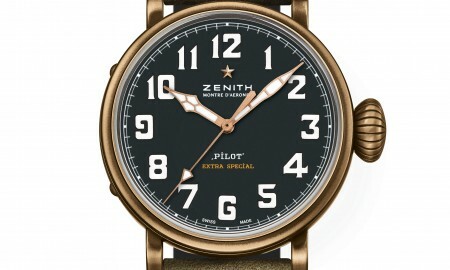 Each timepiece is supplied in a presentation box.